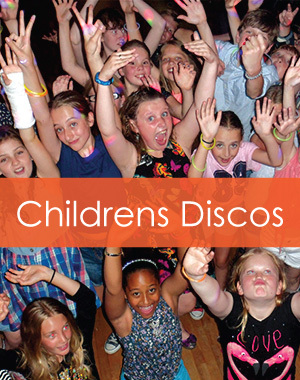 Ace Discos is one of the East Riding leading mobile disco companies providing entertainment for all types of functions, We supply all types of music, using the best lighting and sound systems for all types of functions, including corporate events, children’s parties, wedding services and any other kind of party and special occasion. 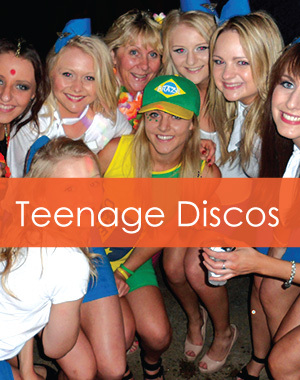 When booking with Ace Disco Party Sounds you will receive a first class disco at competitive rates. 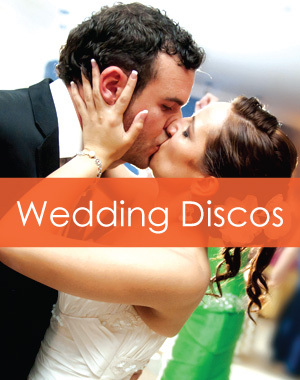 Your professional and experienced DJ will provide a truly memorable night. At your particular occasion you can request any kind of music. You will find that our library of music will cater for all musical tastes.